Sharp Electronics Europe had the highest unit sales growth of all office equipment manufacturers in 2018, according to the IDC Quarterly Hardcopy Peripherals Tracker, Q4 2018 – an overview of the office printer market in Western Europe. 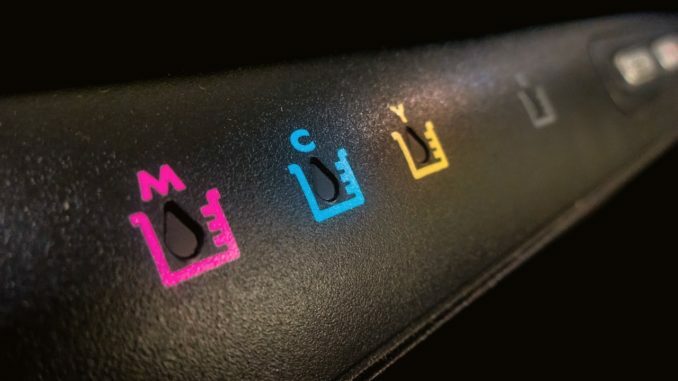 The number of multi-function printers that Sharp sold increased by 16% in 2018, compared to sales in 2017. Sharp increased the number of units sold in 2018 while also maintaining value growth (turnover per unit) of 9%, within the top four manufacturers measured. Sharp was also named a Major Player in the 2019 IDC MarketScape for smart MFPs in Western Europe. This new report looks at the entire smart MFP ecosystem, from hardware to software, services and overall strategy.